Carnival Cruise Line opened a Seafood Shack on two more of their cruise ships over the past week. Seafood Shack is a New England inspired eatery that is now found on 11 Carnival cruise ships. 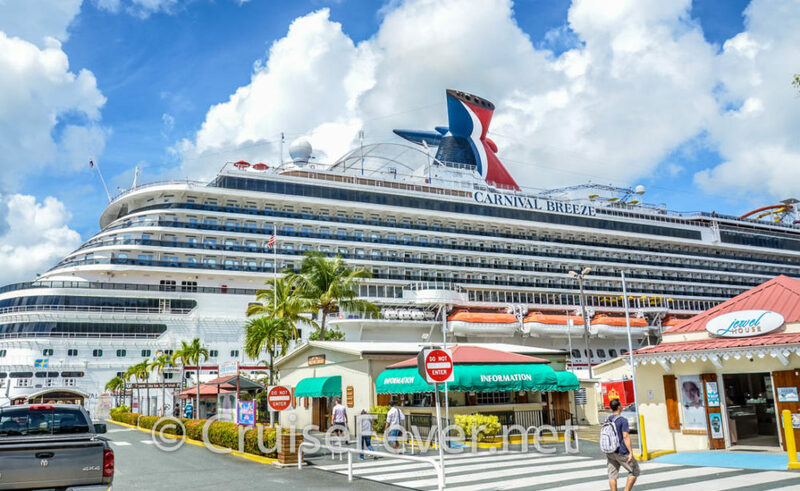 The post Carnival Cruise Line Adds New Dining Option on Two Cruise Ships appeared first on Cruise Fever.